Bali adventure Gay friendly tour with Outside the Square Travel Adventures - Outside the Square. Tours for the "almost independent" Gay Traveller and their friends. The perfect break in the sun for those who are looking for a relaxing yet stimulating adventure, with great food, amazing massages, quirky accommodation, and interesting culture! Bali is just magic! 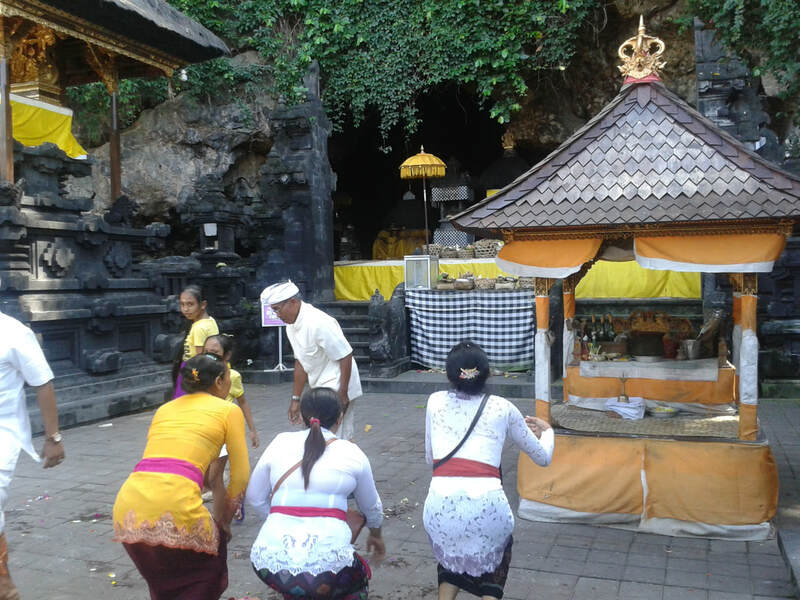 Bali adventure including Ubud and Amed. 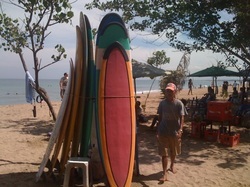 Leave your backpackers image of Kuta behind you! and forget the resort package holidays you find in the travel agent. 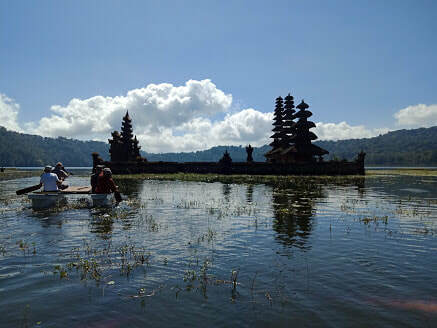 Bali has it all, culture, beaches, great food, sun, atmospheric hotels and all with a Balinese smile. It is the perfect mix of luxury, relaxation, and stimulation for a 12 day break in the warmth, and this is why we run this trip almost every year, with people returning time after time. 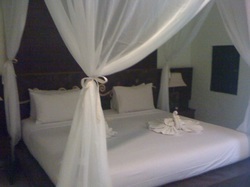 This trip is great for solo travellers as there is NO single supplement you can have a room on your own. 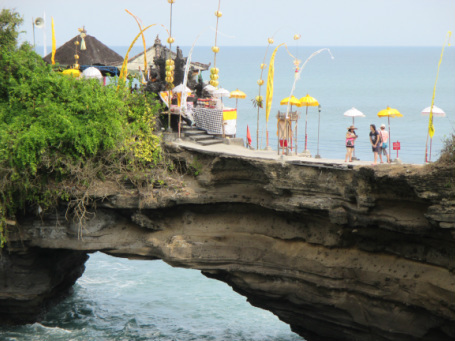 Bali is also a good introduction to "Outside the Square" and how it feels and works before embarking on more challenging trips. 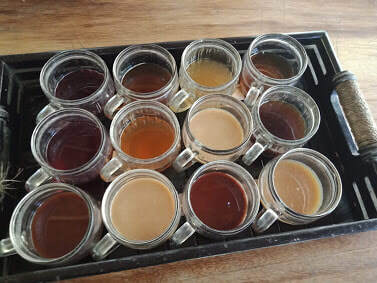 This trip is full of treats and surprises and the feedback from 2014, 2015, 2016, 2017 and 2018 was just "WOW!" never thought Bali was like this. 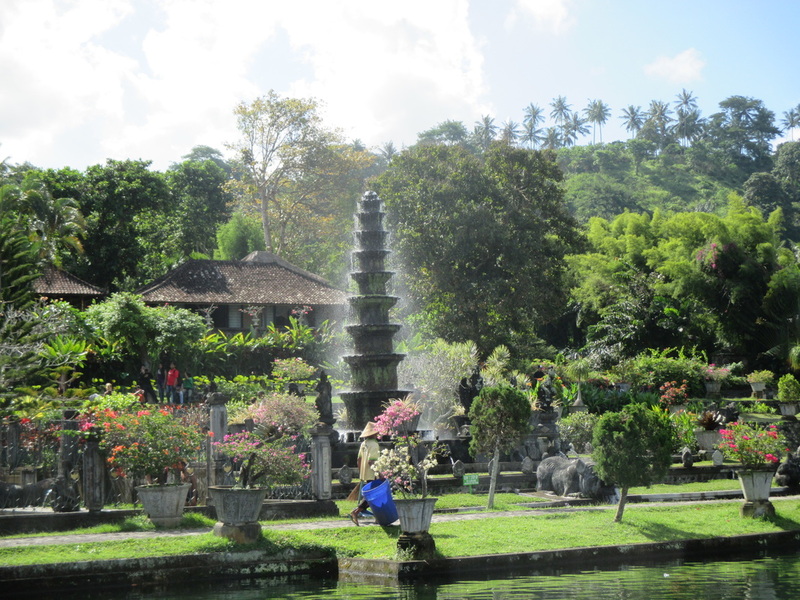 This is a great time of year to visit Bali, kids are in school and its escapes the worst of the southern winter, the weather is mostly fine with just the odd showers in the afternoon, but very pleasant. We have found some charming local hotels central to the attractions of beach, restaurants, and things to do. There is freedom to explore on your own, or indulge at the beach, shopping, or walking. Surfing, snorkelling, cooking, or other courses are easy to arrange for those interested. You can arrive anytime on this day and a driver will be waiting for you at the airport with your name on a board to transfer you to our first great hotel. 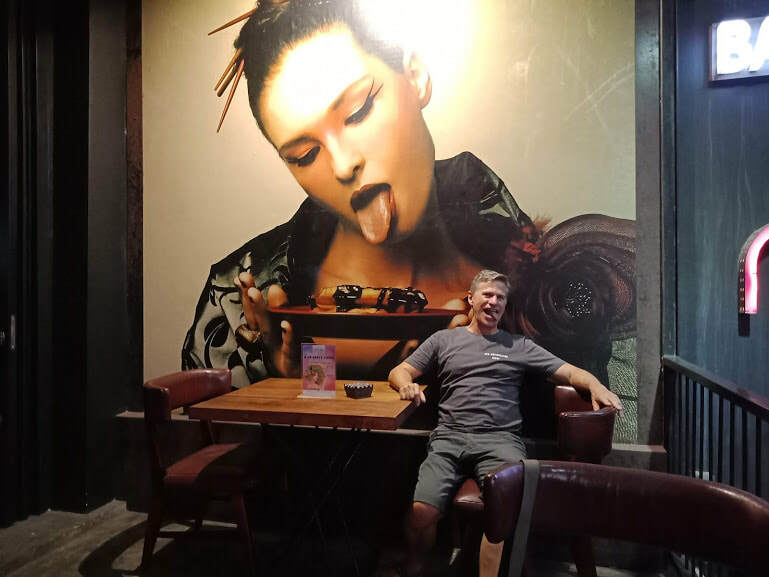 We start our trip in Seminyak, a much nicer area to be than Kuta and just a few min walking distance from our hotel to the beach, restaurants, and evening Gay friendly bars. There is time for beach, shopping, and included in our trip is an amazing massage at a Men's only upmarket Spa in Seminyak. 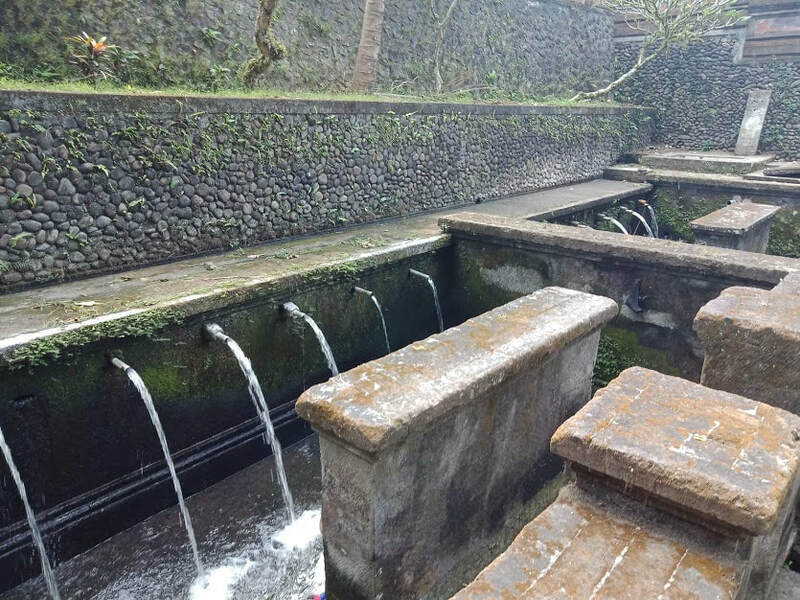 We head to the north-east coast, stopping along the way at the Royal water gardens, a pristine beach for our lunch, and a traditional village before reaching the fishing village of Amed. Our hotel is right on the beach and the snorkelling is right there to enjoy. 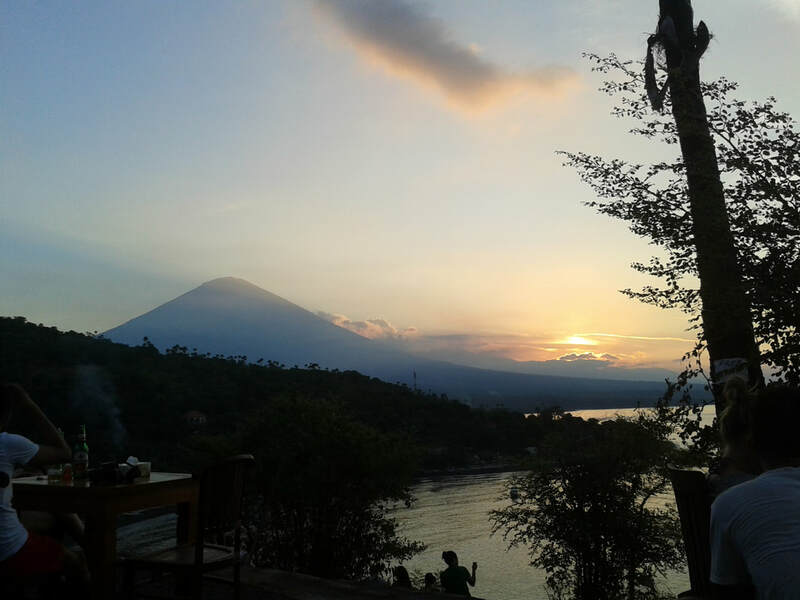 The small fishing village is close by, as are some lovely restaurants and a view point where we can watch the sun setting over the volcano in the background. 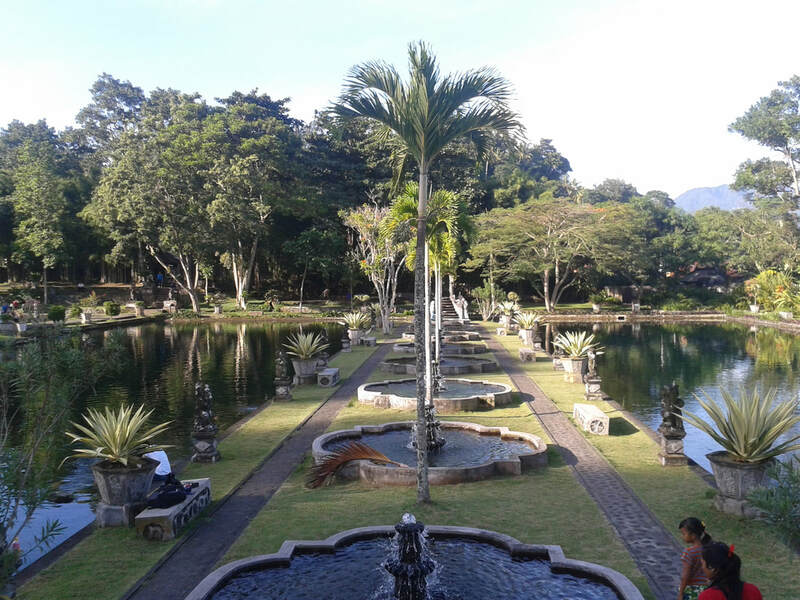 After Amed we transfer by private minivan (with stops for lunch at a restaurant overlooking Mt Agung and a coffee plantation) over the mountains to Ubud and our next charming, centrally located local hotel. Each day in Ubud I offer a walk through the rice paddies (I know some lovely ones) others can explore the art markets, there is the option of a morning cooking class, included is a walk through the rice paddies with lunch and a blissful massage. 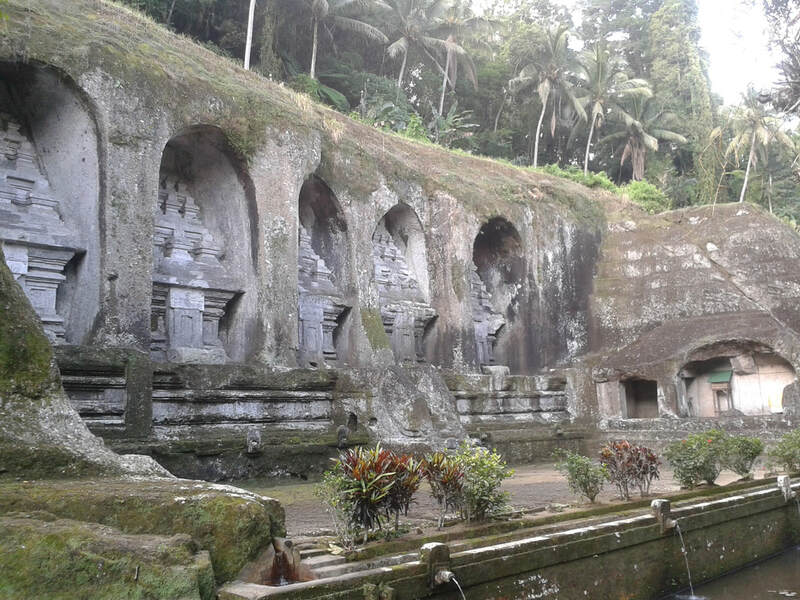 ​After a leisurely morning on out last day in Ubud we will be picked up late morning to explore the region south west coast visiting ''Puru Tanah Lot'' one of Bali's most important and beautiful temples and stopping for dinner at Eco beach on our way to our final hotel in north Seminyak. Here we get to discover a very different vibe from the southern part where we started. Our lovely Gay owned hotel is 3 min walk to the beach, and lots of new sights to discover. Our last full day is a chill day, time to do some shopping, get in a last massage, enjoy the beach or just chill by the pool, before our surprise "goodby dinner" somewhere special. 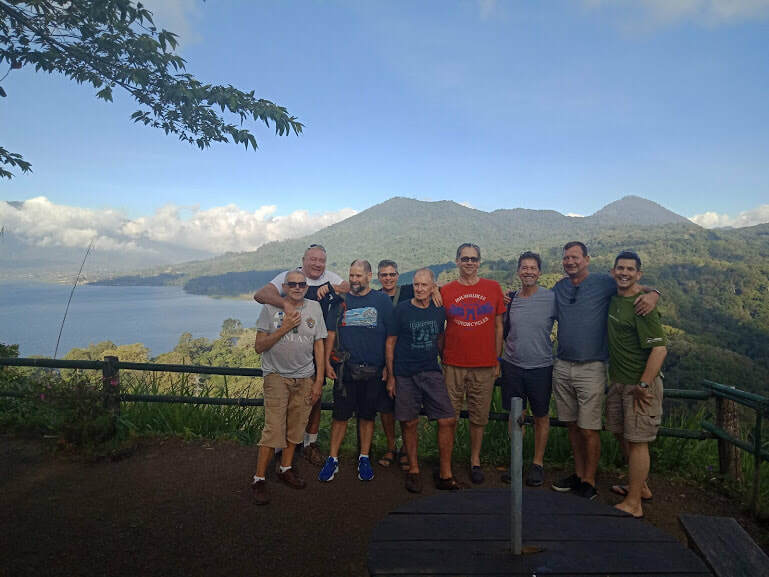 Our holiday is almost at an end and its transfer time back to the airport for your flight home, or extend your trip with a few days hanging out at the beach, and enjoying our well located gay friendly final hotel for a few extra days. 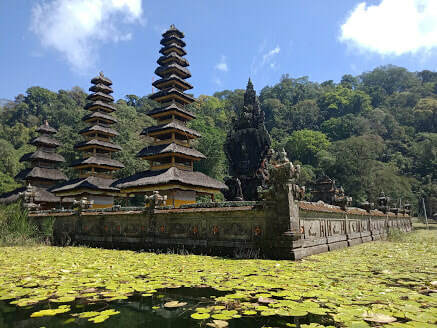 Indonesia and Bali can be a ''full on'' experience for the uninitiated and it's easy to be overwhelmed when you first arrive, I will help you to find the best places right at the beginning, insuring you get to enjoy the best the island has to offer. As with all our trips you have to let go of the concept you're signing up for a tour, you're not, you're coming on an adventure , yes its a semi structured adventure with all the hard work done, but it's nevertheless a adventure. Things will go wrong some days, and changes adapted too, you will need your wits about you, and to expect to do some exploring on your own occasionally. (Boys) trip with NO SINGLE SUPPLEMENT that right, a room of your own! 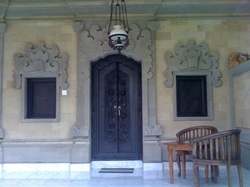 Dates coincide with the Air New Zealand direct flights to Bali as well as Emirates daily direct. Lots of choices from Australia. San Francisco longer trip but plenty of great stopover options. 3 of the nights our hotel is right on the beach in front of a wonderful snorkelling spot. All transport in a private minivan between our 3 destination hotels, and on our exploration trips discovering the very best of the island sights. Advice on surfing, snorkelling,shopping, spas, saunas etc whatever your interests are. Small group 6-10 with guaranteed departure. NB all of our hotels have swimming pools, air-conditioning, ensuite and are well located for walking and exploring. (that's under U$160 a day for this amazing 12 day trip and a hotel room of your own) Coming as a couple, or friends sharing will upgrade to deluxe room for you. Add 3 nights at our final hotel to make for only U$210 extra B&B single occupancy inc transfer back to the airport. I have sourced great local hotels with character and location, all will have WiFi a swimming pool and be walking distance to evening restaurants.